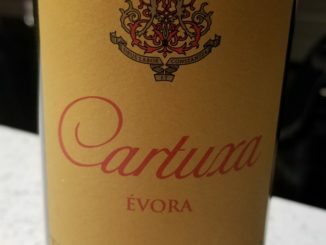 Easily my favourite of the group, my final Portuguese wine didn’t disappoint. Read the whole review to see what I mean. 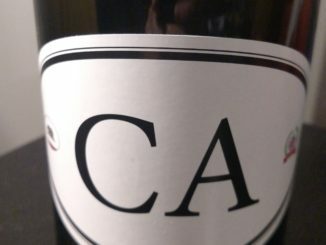 A non-traditional blend helps the CA4 from Locations Wine stand out. But is that a good thing? 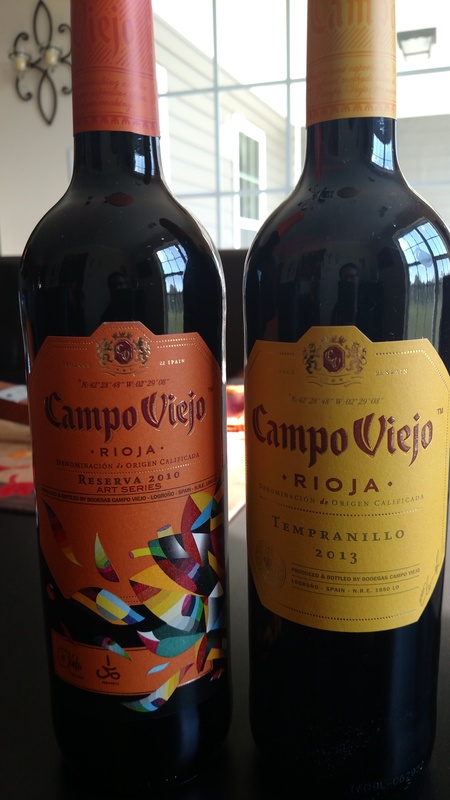 International Tempranillo Day was last week, and like most wine writers, I opened up a few bottles to celebrate.